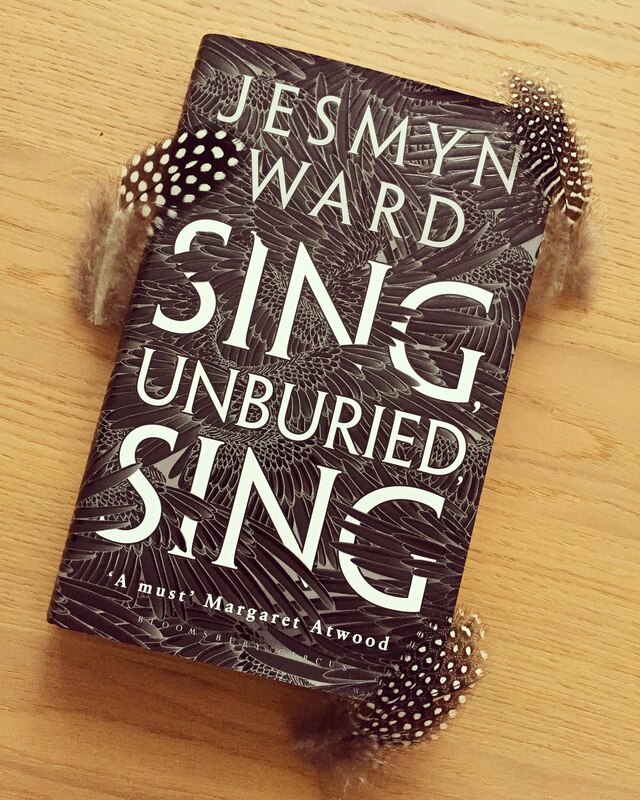 Sing, Unburied, Sing by Jesmyn Ward // One night last week, I arrived home from a tiring, busy day at work. The sky had gone dark, it was freezing cold and I couldn't wait to jump into my pyjamas and sit beside a warm , cozy fire. As I opened my front door, I was met with a surprise parcel. I knew I hadn't ordered anything online and I was sure I wasn't waiting on any delivery, but there was this small, compact package waiting at my doorstep. I picked it up and opened immediately, and it was as if Christmas morning had come early. 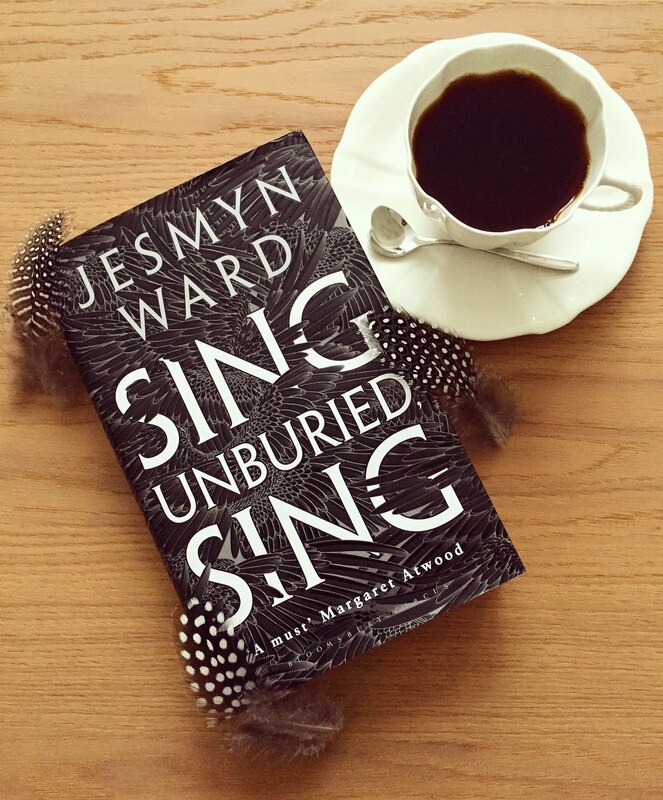 To my absolute surprise, it was a copy of Jesmyn Ward's stunning new book, 'Sing, Unburied, Sing'. Accompanying the book was an assortment of trinkets and feathers, which I didn't initially understand. Turns out, these are our protagonist's good luck charms and feature quite prominently in the book. I would thoroughly recommend this book to anyone who loves a literary challenge. And, whilst I know you should never judge a book by it's cover, this one is particularly striking! As it's nearing Christmas time, this book would make the perfect stocking filler for any bookworm... Have you heard of this book before? Will you be adding it to your Xmas list? Let me know in the comments below!